Our vision is to deliver functional home and corporate offices for the people of the South West that exceeds your expectations in terms of quality, craftsmanship and delivery. We work closely with local builders including Bluewater Building Co ~ Ustyle Homes ~ Middleton Homes and many others. We believe every customer deserves the personal touch. That is why we arrange a free, no obligation, measure and quote and take you through the many possible solutions that would make the most of your room and provide you with the ideal home storage space. 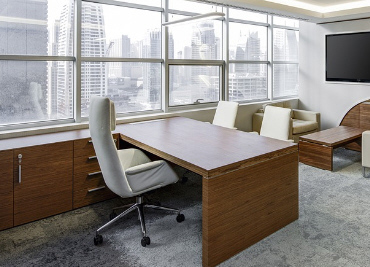 Our designs transform your office work space to increase productivity and compliment the way you work. Professional high quality custom made offices delivered on time and on budget. Whether you have a walk in robe, or a wall for us to build on, wardrobe design is a very personal thing. Your wardrobe needs to suit your individual storage needs. We listen to your requirements and make suggestions for solutions unique to you. No two wardrobes are ever the same. 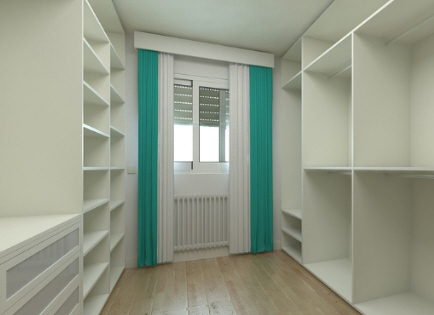 South West Wardrobes makes the best use of the space available. 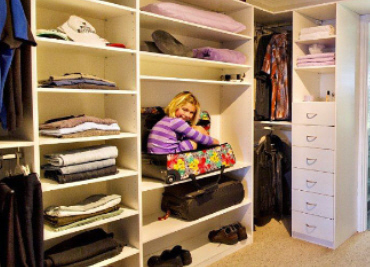 Be it your wardrobes, office, pantry, laundry or other storage areas! South West Wardrobes offer a 5 year warranty and use Australian suppliers, most of our product is actually made right here in the South West. We mainly use 18mm HMR (high moisture resistant) particle board with ABS edging. We use soft closing drawers and doors. 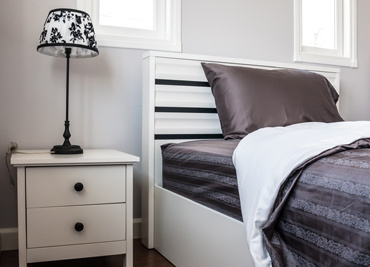 Why is the bedroom the most neglected room in the house? 1. The number of people who will be using the robes at the same time. 2. The type of items to be stored. 3. The best location for the storage of items. 4. The way the custom wardrobe will fit in the overall room or house design. 5. Allowing space for seasonal wardrobe storage i.e. winter coats or summer dresses.